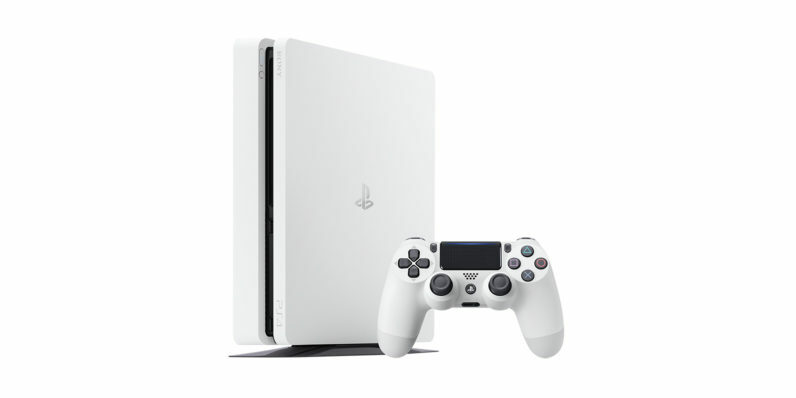 The Glacier White PlayStation 4 is a stunner. Announced today, Sony’s newest console option is a stylish alternative to the default matte black that currently stands as the undisputed hide-and-seek champion of my entertainment center. 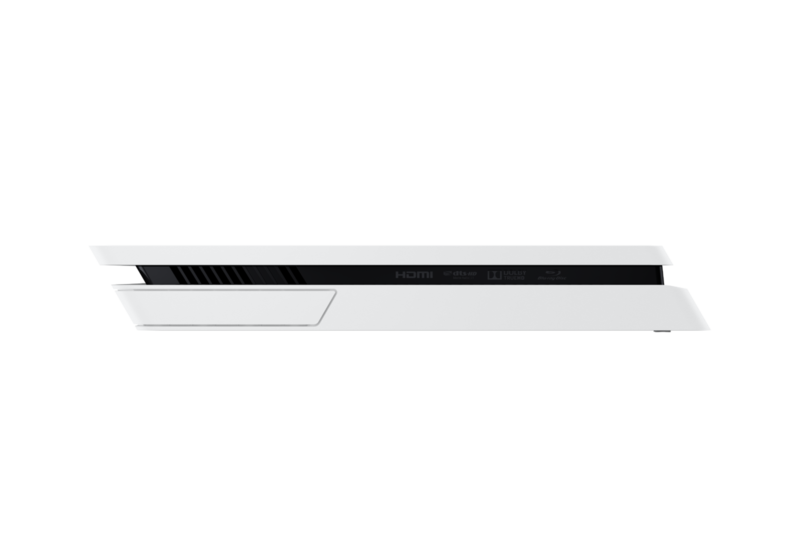 As the owner of both current-gen consoles, I often gaze longingly at the Xbox One and its sleek design… while playing the PS4 (Pro). Aesthetics aside, the announcement raises some questions. 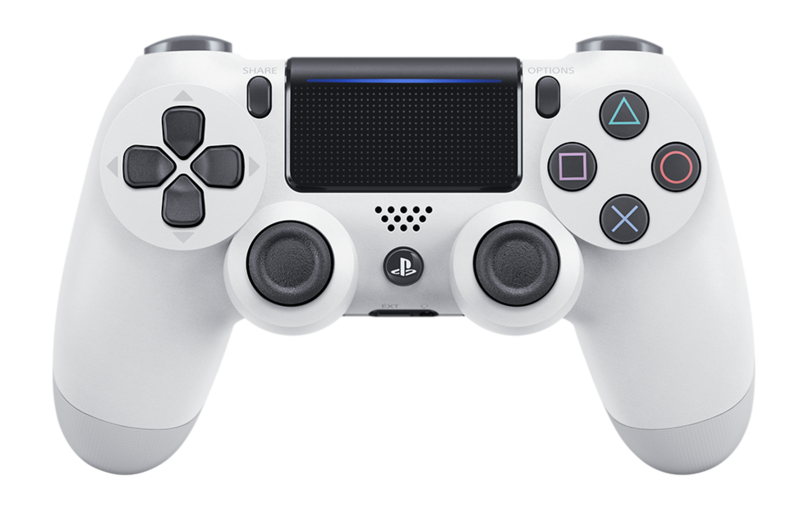 The new color option is only available for the PS4, not the Pro. It makes you wonder if Sony actually believed the Pro was the future of gaming or if it was merely content in convincing us it was. If the company believed the Pro was the way forward, the release of a non-current spec’d system raises questions about who it’s trying to reach with older technology. The Pro, after all, is just a couple of months old — a relative newcomer that hasn’t really penetrated Sony’s userbase in the same way the non-Pro PS4 has. If the attempt is to coax an upgrade, why give users the option to move laterally? 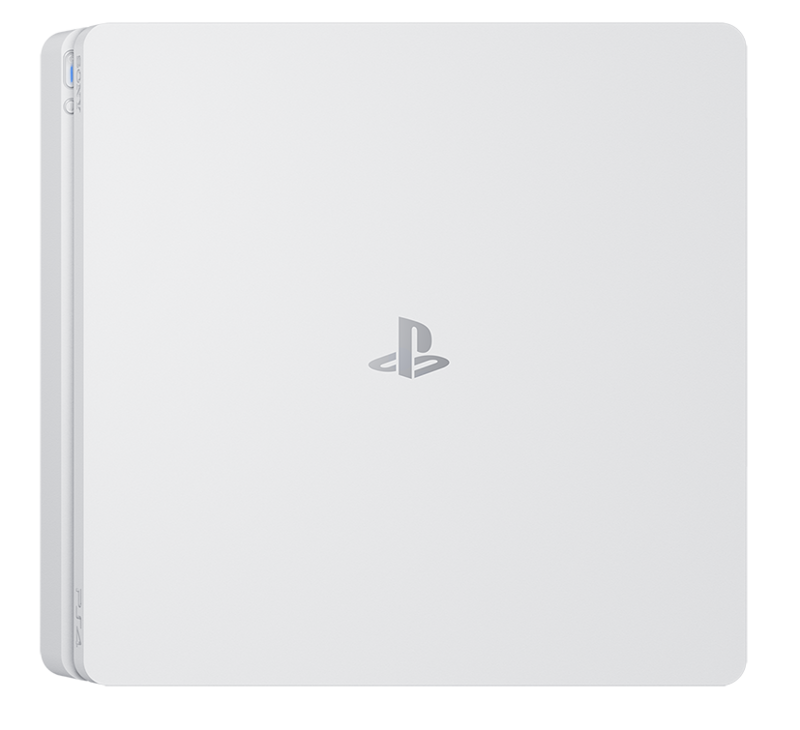 Pricing information remains unavailable at this time, but Sony says you can get your 500 GB Glacier White console (with matching controller) on January 24. Barring a significant price drop that’s common with mid-life ‘upgrades’ (PS Slim, new colors, special editions, etc. 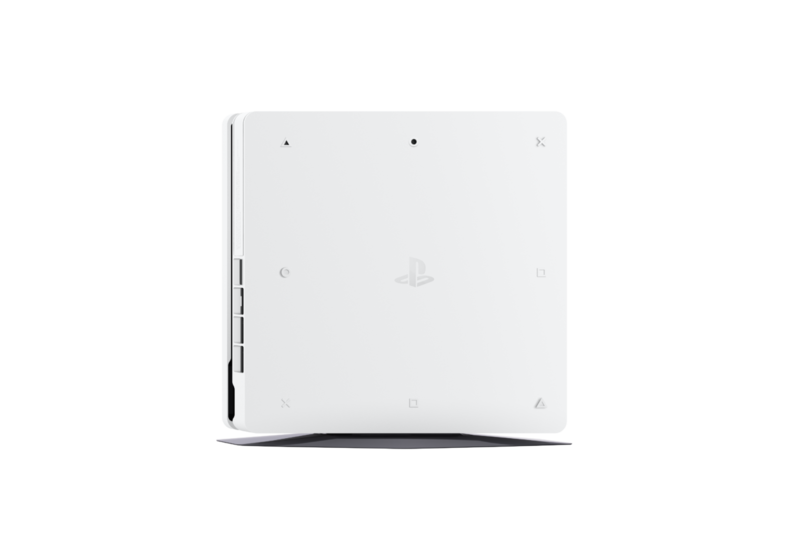 ), the Glacier White PS4 looks to be an update headed for an icy reception. Read next: Yahoo may be dead, but Lycos still survives. Somehow.